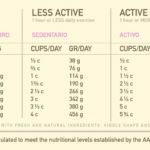 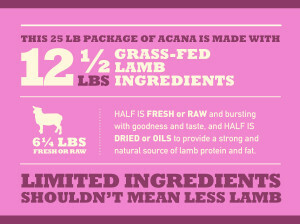 ACANA Lamb & Apple features one single, easily digestible animal protein. 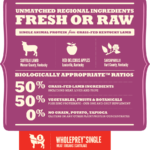 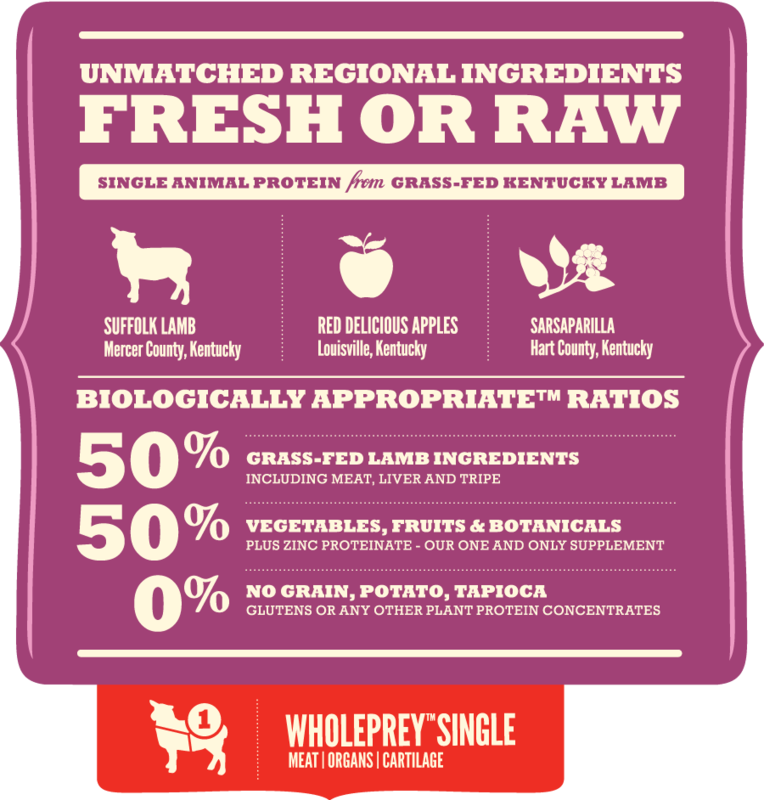 Fresh and raw lamb meat, organs and cartilage are delivered daily in WholePrey™ ratios and supply virtually all the necessary nutrients, vitamins and amino acids naturally and completely. 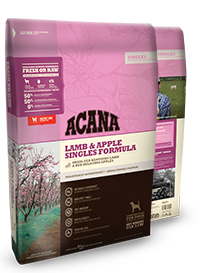 Compared to conventional foods, ACANA Lamb & Apple delivers more calories from protein and fat and fewer calories from carbohydrates, reducing the risk of obesity and promoting your dog’s peak health. 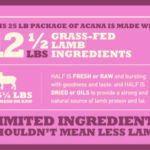 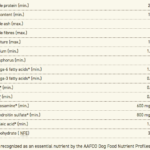 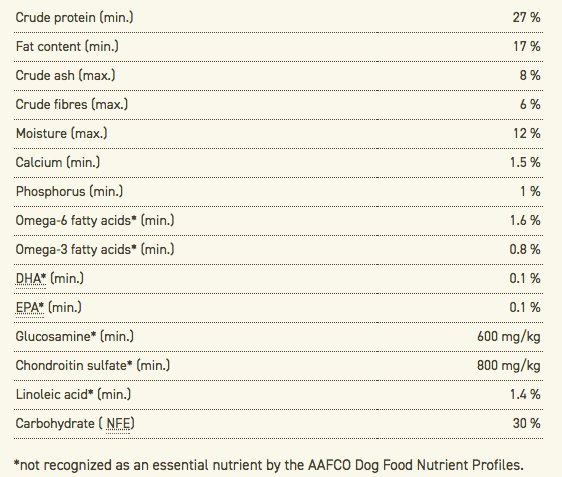 ACANA Lamb & Apple benefits dogs of every breed and size. 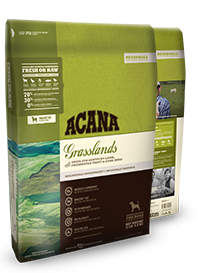 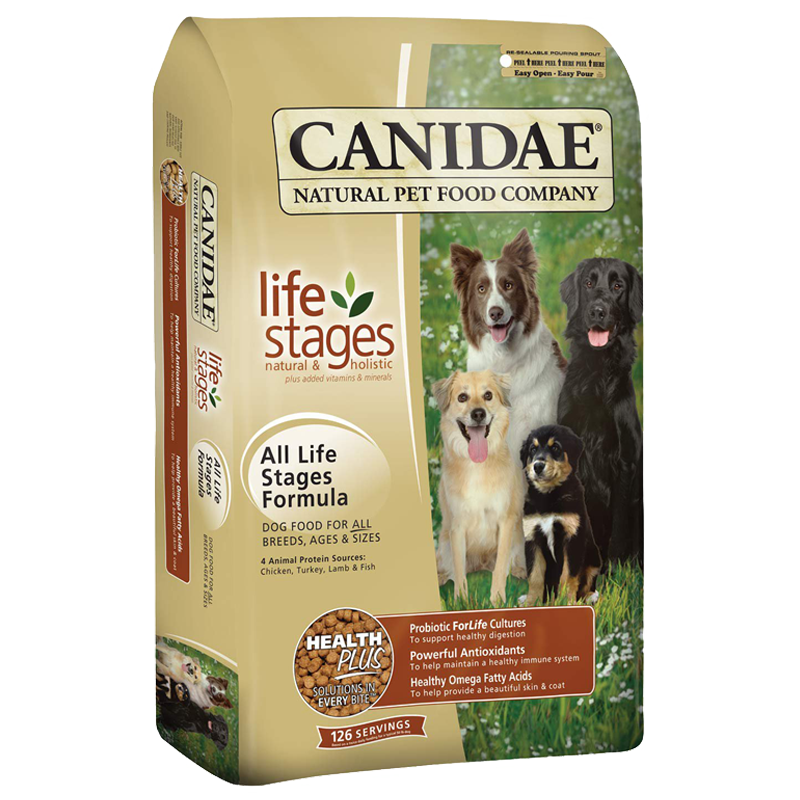 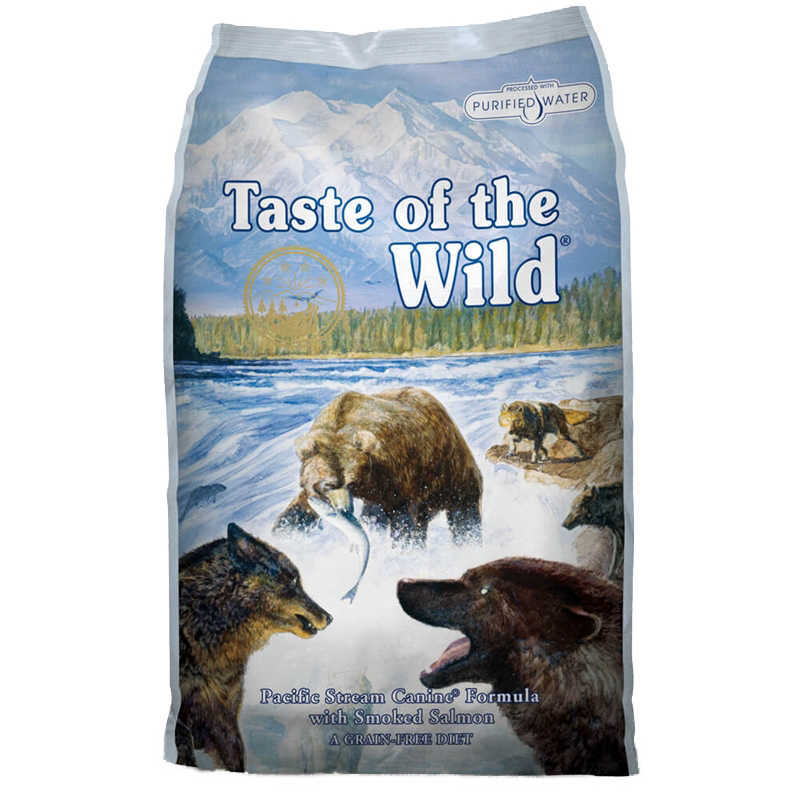 Just like you, your dog is a unique individual and his feeding requirements will vary with environment, age and activity.